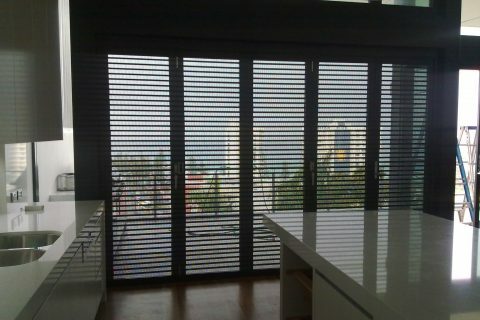 Save time and money at roller shutters blinds online with our custom made ezyfit Diy roller shutters. 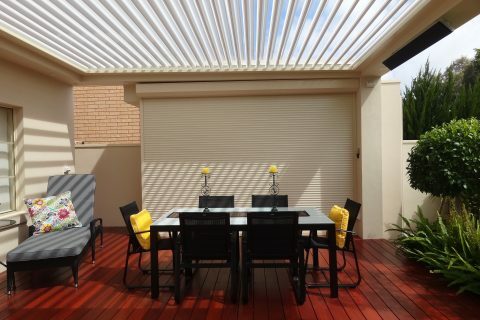 Our diy roller shutters are custom made to suit your window or door and can be made with a large range of colours. 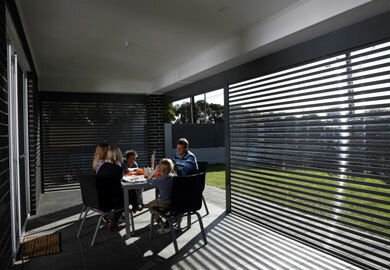 roller shutters blinds online is a family owned business with over 30 years of experience. We don’t like to muck around so we give our best price right away. Get your diy roller shutters today with delivery straight to your door. 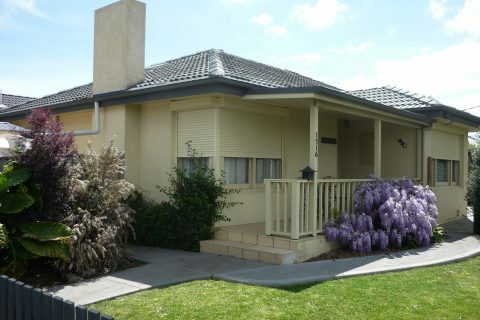 We can deliver to anywhere in Australia. The perfect product for your home, offering you the best all round benefits and features. The perfect product to block in a pergola or veranda, even a servery or reception desk, kiosk or shop front security, it enables you to still have a view.